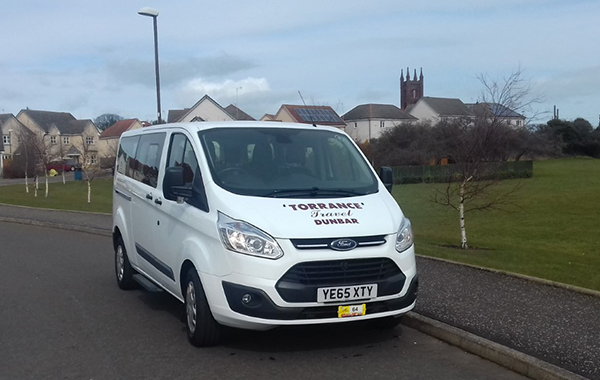 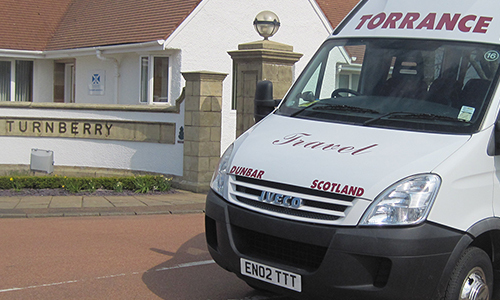 The team at Torrance Travel will be delighted to organise all your transport requirements during your golfing holiday in East Lothian. 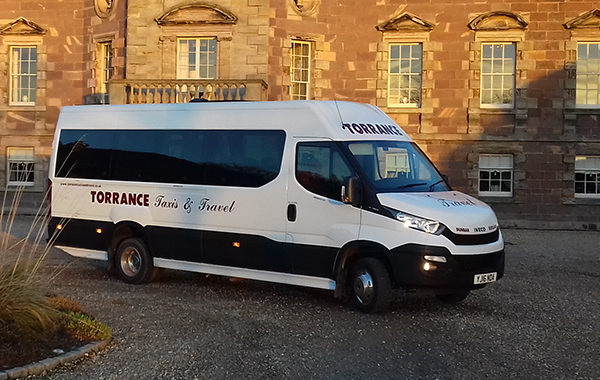 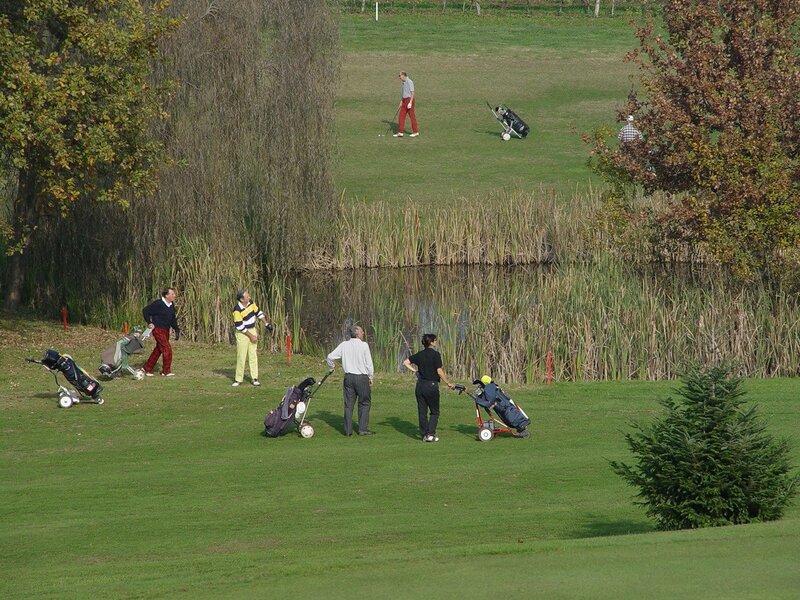 We can arrange to pick your party up from the airport or station and take you directly to your Hotel or Golf Course. 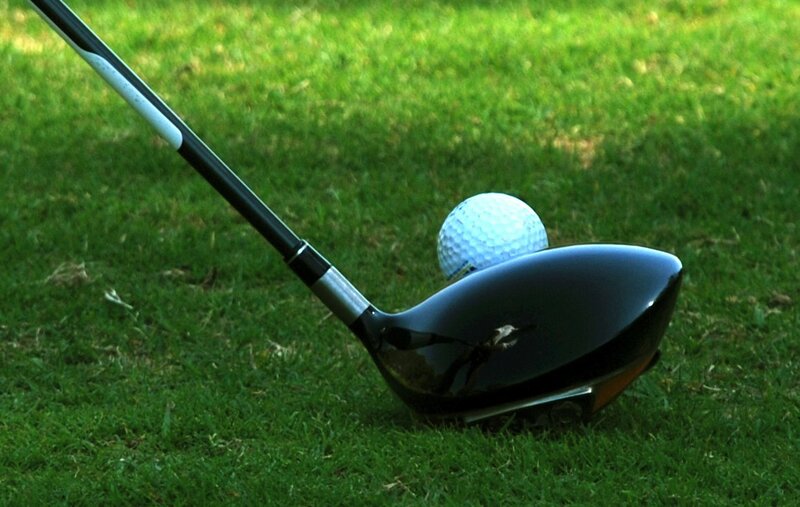 The nearest Airport which is Edinburgh is about a 50 minute drive away from most East Lothian Golfing Towns. 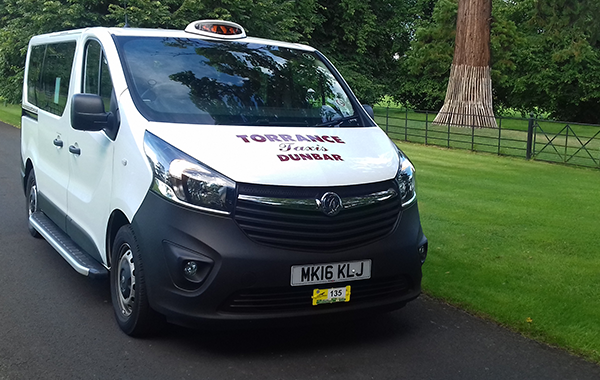 During your stay, Torrance Travel can also provide dedicated transport to drive your party to and from your Hotel to whatever golf course you may be playing on that day. 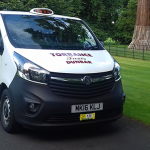 We can also provide transport in the evening to take your party to the Restaurants/Bars of your choice or a night in Edinburgh you may even want to organize a tour of Glenkinchie Distillery. 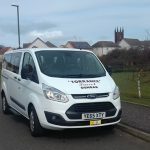 Whatever your decision, we can guarantee that we provide transport packages to make your golf holiday in East Lothian run very smoothly leaving you to concentrate and enjoy playing one or more our 22 superb Golf Courses.